Lindsay has been experiencing sickness and random symptoms for quite some time now. These symptoms include everything from extreme fatigue, insomnia, loss of her voice, all the way to the extent of her body going completely limp and unable to function. After many doctors appointments, hospitalization and ER visits, and ongoing frustration, Lindsay was diagnosed with Lyme disease this past week. This is a blessing to have an answer finally, although the treatment is going to be intense. 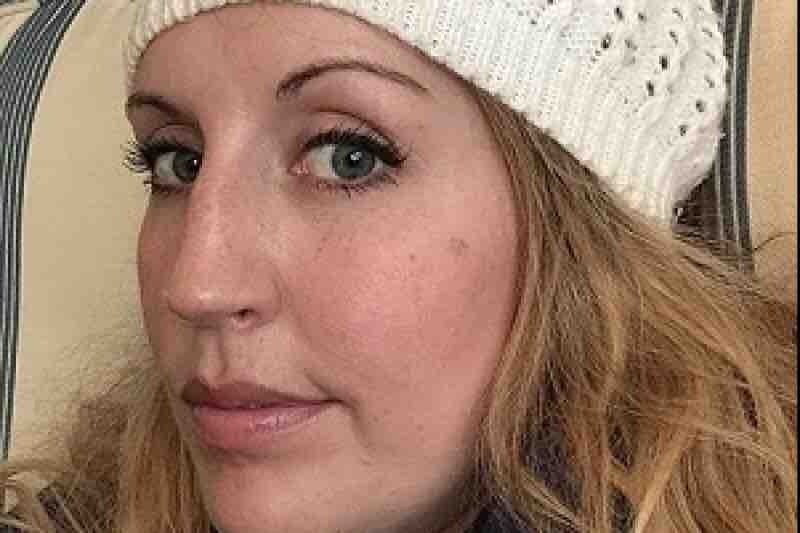 Due to her physical issues, she has been unable to take on jobs for her interior design business and now has mounting medical bills, some of which have not even come through yet. Any donations will be used to pay for her care and current bills to help alleviate the financial burden so that she can heal fully without the worry of bills being paid. Thank you for your help in getting our friend back so that she is better than she was before. She was not thrilled about this page being set up and I am excited to see how she and Jeremy will be blessed through this. Thank you for your prayers and donations. Hello friends. It’s been awhile and I wanted to post an update on Lindsay. I am also going to increase the Go Fund Me goal as with all of her medical difficulties and pursuing answers, she has incurred many more bills. I received the update below from Lindsay this week and was asked to share it.